Compatible Black Toner Cartridge with 3,000 page yield. Equivalent to Dell part number: 310-6640. Fits the following model(s): Dell 1100. 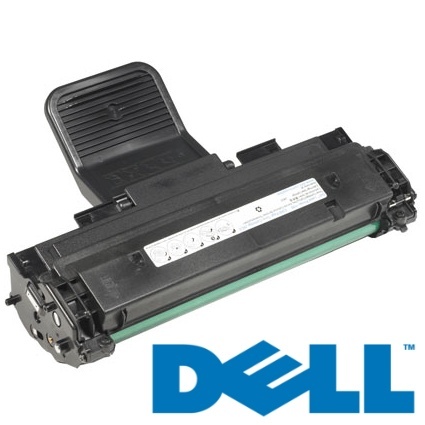 Buy our high quality compatible toner for Dell 1100 with confidence. Join thousands of happy customers who have found our compatible products are equivalent in page yield and print quality. For our compatible products, we offer a 100% Satisfaction Guarantee allowing you to return products within 6 months if you are unsatisfied. 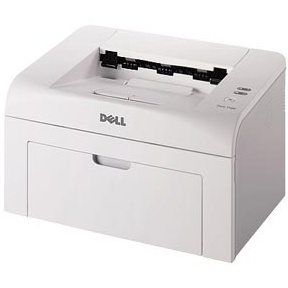 The two major selling points of the Dell 1100 laser printer are, without a doubt, its compact size and its low price. Luckily, these are often just the features most home and small office buyers are looking for. That doesn't mean they will have to sacrifice fast speeds and excellent print quality; however, it has both of these as well and printer toner costs are very affordable, thanks to inexpensive Dell 1100 toner. Just how compact is the 1100? It measures 8.5 inches high by 14.1 inches wide by 11.8 inches deep, and it weighs only 12.1 pounds. Its light weight makes it perfectly suited for home use, where users will likely have to put it in place by themselves. The white and gray exterior helps it blend well with its surroundings, and its simple control panel is uncluttered, making it easy to use, while advanced features are handled by the included software. The machine is ready to handle a fairly heavy workloadand has a monthly duty cycle of around 5,000 pages. 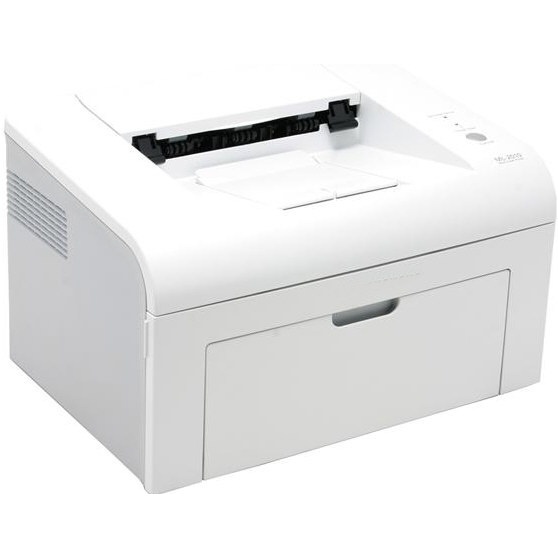 Its fast print speeds of up to 15 pages per minute will keep things moving. The 600 dpi printing engine produces great output quality that will be a significant improvement for home users used to an inkjet model. The device connects to a single computer via USB. Dell 1100 toner cartridges have large capacities, giving users a low cost per page that helps keep operating costs down. Replacing the Dell toner is quick and simple, and Dell 1100 toner cartridges are very inexpensive. Third-party compatible Dell 1100 toner is a good option for those who don't want to pay the manufacturer's high prices. The Dell 1100 is an impressive machine with the quality and speed of a much larger device in a compact design that will fit nicely in a home office. Its affordable price makes it a real bargain.